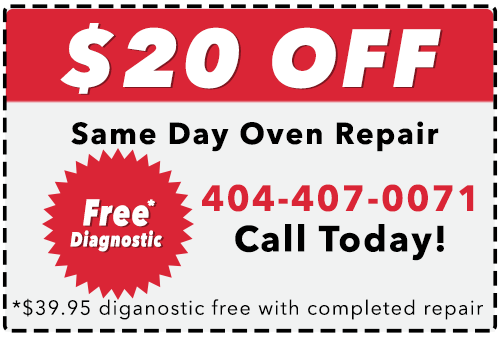 When you need fast, friendly repair for your Kitchenaid oven, you can trust It Is Fixed Appliance Repair. 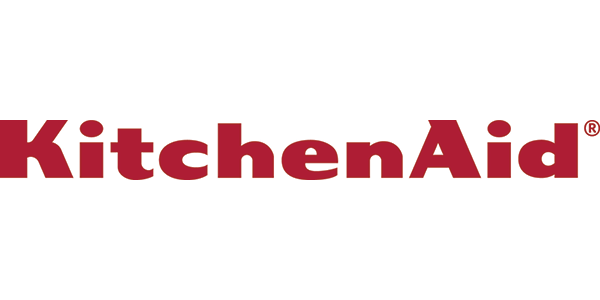 Our team of experienced Kitchenaid oven repair specialists is ready to assist and get you back on track. With It Is Fixed, you can expect the human touch. We don’t make you wait through endless automated phone menus. You’re connected to a real human who can schedule your appointment right away. It Is Fixed is one of the top customer-rated appliance repair companies because we prioritize service and customer satisfaction. When you request an appointment we work with you to find a time that works for you. We understand that it’s a huge disruption to your life when your oven isn’t working as it should. We don’t want you to wait so we offer same-day appointments every day of the week. We match you with the best local KitchenAid repair specialist in your area. Each licensed technician works hard to keep their skills up-to-date with the latest models and technology, so you can feel confident that we will be able to get the job done right. Each completed repair is backed with our iron-clad parts and labor service guarantee. 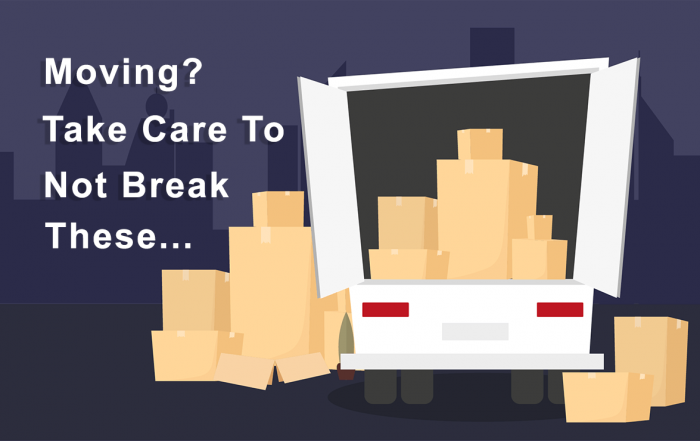 If the repair fails within 90 days of service, contact us and we’ll make it right fast. We’re happiest when our customers are happy. From the first contact to finish, we’re dedicated to making the process as pleasant as possible. When you call It Is Fixed, you can count on our team to help try and put a smile in your day.